Welcome to the Vapor Puffs guide on how to use the JAG Vaporizer! 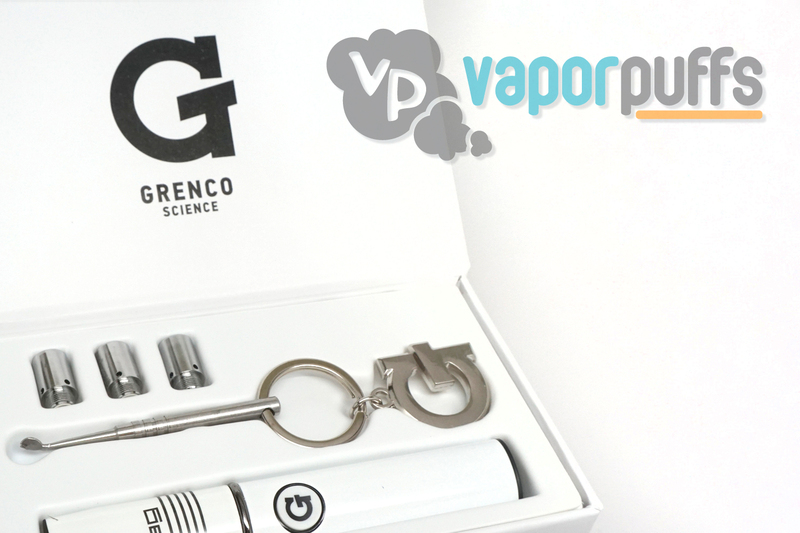 We’re going to start off by explaining the individual parts of the JAG Vaporizer and then showing you how to use it. What Is the JAG Vaporizer? The JAG Vaporizer, short for “Just Another G-Pen”, is a wax only vaporizer made as part of Grenco Science’s glass artists series. Let’s take a look at the parts. Mouthpiece – This is where your mouth will go. You can also remove this part by pulling it in order to reveal the next part of the JAG. Heating Chamber – This small bowl-like device has a visible coil in the center. You’ll be putting wax directly into here. This part can be removed and replaced when necessary by turning it counter-clockwise. Battery – This is the only non-removable part in the JAG Vaporizer. At the bottom of the battery is the USB input that you’ll be connecting to the USB cable in order to charge the JAG. In order to turn on or off the JAG Vaporizer you have to press the power button five consecutive times. The reason this is the system used is two fold. One, it allows for the Vaporizer to heat up to higher temperatures and two, it’s a safety mechanism to make sure the vaporizer isn’t turning on and going off without your knowledge. The first thing you’ll need to do is remove the Mouthpiece and expose the Heating Chamber. 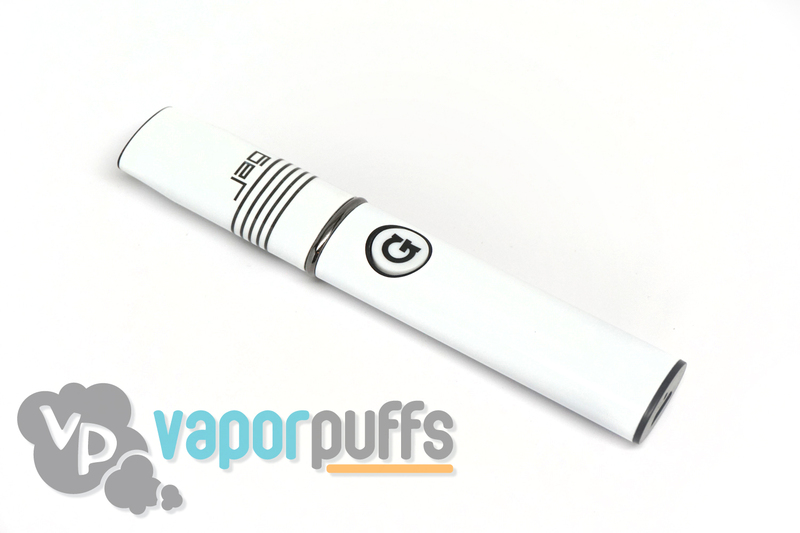 Once it’s exposed, use the G-Tool found inside the JAG Vaporizer kit in order to fill the Heating Chamber with wax. 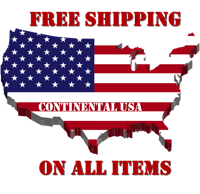 We recommend filling it halfway or less but with some use you’ll figure out the exact amount you want. The G Tool is the big key-like object in the center of the photo. Reattach the Mouthpiece to the Battery and turn the JAG Vaporizer by pressing the power button five consecutive times. Once it’s on, put it up to your mouth and hold down the power button and begin pulling from the JAG Vaporizer. The rest should come easily. Thanks For Reading Our Guide On How To Use The JAG Vaporizer! We hope you’ve got a clear understanding of the JAG Vaporizer after reading our guide.